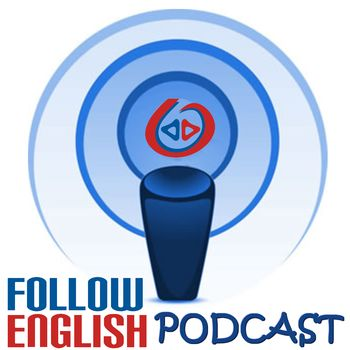 In this episode I talk about studying English in an English-speaking country. I start by discussing some of the questions that learners should bear in mind before considering going abroad to study English. I talk about the main reasons why some learners decide to study English abroad and how effective and worthwhile this experience may be.